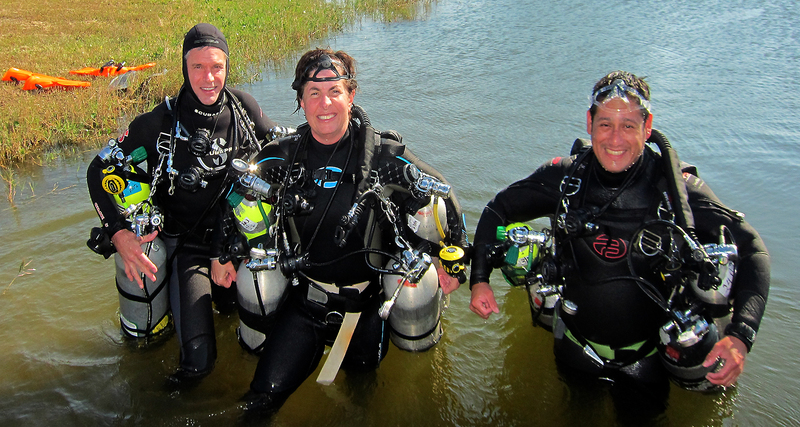 The Tec Sidemount Diver course is a great way to get started into technical diving because the skills you learn in this course will train you to handle multiple cylinders on a single dive. You can combine what you learn in the Tec Sidemount Diver course with other open-circuit Tec courses that you take, or certifications you’ve already earned, to take advantage of sidemount’ s cylinder configuration and handling advantages. The PADI Tec Sidemount Diver course is conducted over three days.